Learn about our opportunities for pre-medical students. Participate in the upcoming admissions workshop. 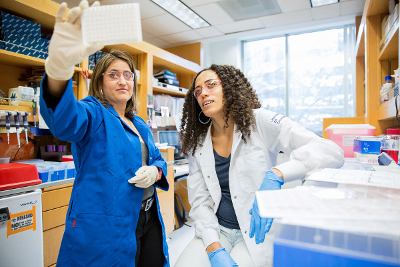 UCSF School of Medicine offers a structured post baccalaureate program. Learn more about the UCSF Post Baccalaureate Program. 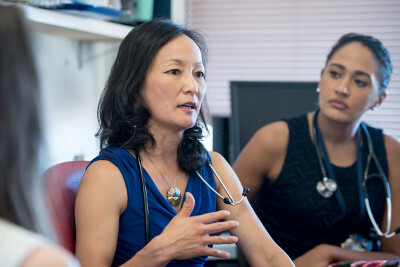 The UCSF School of Medicine offers a comprehensive, structured post baccalaureate graduate certificate program designed for individuals who have been unsuccessful in gaining admission to medical school or who have completed the required undergraduate course work, but feel they need more preparation before initiating the medical school application process. The program is designed for individuals from disadvantaged backgrounds or underserved communities. 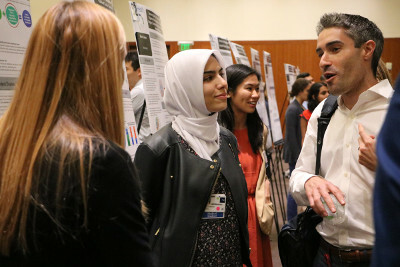 The UCSF program is designed to help individuals increase their chances of gaining admission to medical school by offering intensive MCAT review, assistance with medical school application preparation, science courses at UC Berkeley Extension, seminars on health care issues in underserved communities, and academic skills workshops. The program started on June 19, 2018 and is 11 months in duration. It was limited to 15 individuals in 2018-2019. This program is funded, in part, by the Kaiser Permanente Northern California Community Benefit Program and The California Wellness Foundation. 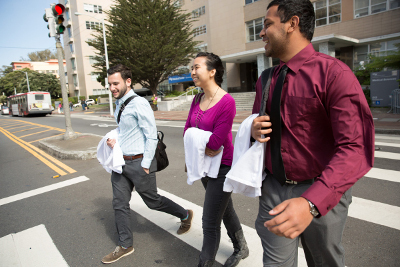 The UCSF School of Medicine Post Baccalaureate Program is now in its 20th year. 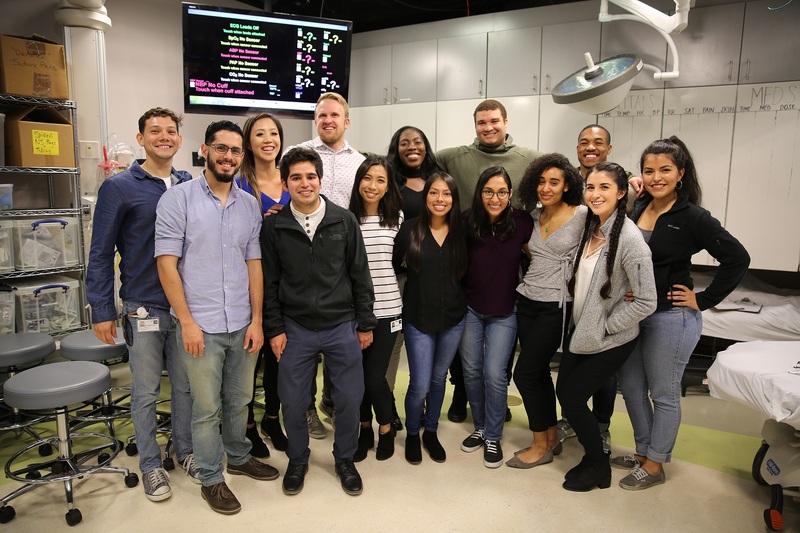 Ninety-four percent of the students in our program who apply to medical school have matriculated into a U.S. allopathic or osteopathic medical school. A number of others have earned degrees in public health or other allied health professions. In 2011, our program received graduate certificate status, and is now part of the UCSF Interprofessional Health Post Baccalaureate Program that includes programs from the Schools of Dentistry, Medicine, and Pharmacy. This year our program is host to 15 students who hail from different regions of California. Dr. Alma Martinez, M.D., M.P.H.